Do you feel truly happy with the smile you see in the mirror every day? If not, it may be time to make a change, and our Jacksonville Complete Dentistry team would be happy to help. Our available cosmetic dentistry services can get rid of all the common esthetic flaws that patients struggle with and help you show off your teeth with pride at last. All you have to do to get started is contact us today and schedule a consultation with our talented doctors. 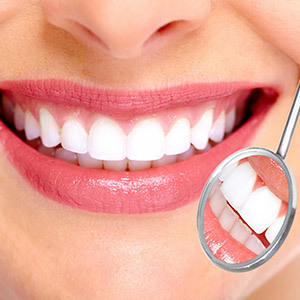 Why Choose Jacksonville Complete Dentistry for Cosmetic Dentistry? Over time, our smiles are likely to fall victim to a variety of common dental problems, from chips and stains to noticeable gaps between teeth. Thankfully, porcelain veneers are a comprehensive cosmetic service that can treat many of these flaws all at once! 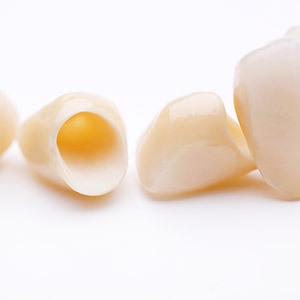 They work so well because while they’re crafted from similar materials as a dental crown, they’re designed to be thin enough to cover just the visible surfaces of certain teeth while still looking natural. 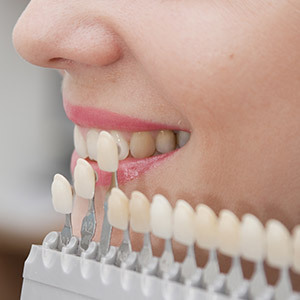 Additionally, veneers are highly resistant, which helps them stand up to discoloration and damage better than your own teeth can and maintain their beautiful appearance for years. If one of your highly visible teeth becomes injured or decayed, the thought of having to restore it with a gold or silver addition can be a troubling one for patients. Thankfully, our doctors understand the importance of maintaining a lifelike appearance – that’s why we now offer metal-free restorative work! Your new crown, onlay, or inlay can be crafted from high-quality E.Max dental ceramic, which is an ideal match for natural tooth enamel. This material is also highly durable and biocompatible for a truly comfortable, functional fit. Maybe your cosmetic problems aren’t overly serious or noticeable, but they still weigh heavy on your mind day after day. At Jacksonville Complete Dentistry, we’ve got the right solution for these relatively minor annoyances too – direct bonding. Direct bonding only takes one appointment to complete, and the results can last for several years as long as you care for them properly. Our doctors will use the perfect shade of composite resin to cover the chip, stain, or minor gap in a way that blends right in with the affected teeth. 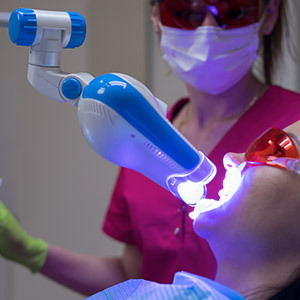 At Jacksonville Complete Dentistry, we enjoy helping patients reclaim a brighter smile with our professional teeth whitening services. Are you in search of a fast solution? Nothing’s faster than in-practice ZOOM! Whitening, which can improve your tooth enamel by several dramatic shades over the course of a single appointment. 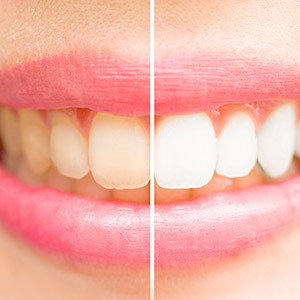 Of course, not everyone is after lightning-fast results when it comes to teeth whitening. Maybe you’d like to improve your smile at your own pace instead, or in the comfort of your own home. In this case, a take-home whitening kit can work wonders. Our customized kits are leaps and bounds above the ones you’d find at your local pharmacy, and they can create the same dazzling improvements as in-office whitening, just on a slower schedule. 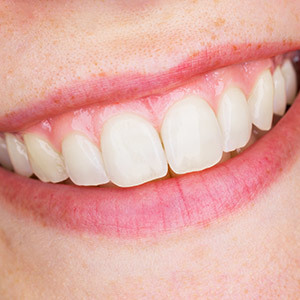 Do your teeth appear overly short or uneven? Would you describe your smile as “gummy?” In these cases, gum recontouring may be your best bet for achieving a look that’s much more pleasing. Our doctors will carefully remove unneeded gum tissue from the mouth, making sure to leave a clean and even gum line that compliments your teeth. It’s very likely that we’ll discover plenty of beautiful dental structure that’s been unnecessarily hidden for too long. We may also recommend gum recontouring if more of a tooth needs to be revealed so that it can be treated restoratively, such as with the placement of a new dental crown. A beautiful smile can do wonders for your self-esteem, but it may not make up for wrinkled or sagging facial skin. If you’d like to give your overall appearance a makeover, we want you to know that the Jacksonville Complete Dentistry team is up to the task. 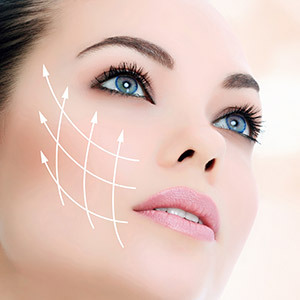 Our doctors are capable of providing Botox and safe dermal fillers in a comfortable and precise manner, and as a result, your face should look smoother and fresher – in fact, you may even find that it takes a few years off!